Nigerian President Muhammadu Buhari’s government accused the main opposition party of planning violence ahead of next month’s election in a nation with a history of unrest and fraud allegations around votes. The opposition called it a “ludicrous” pretext for repression. 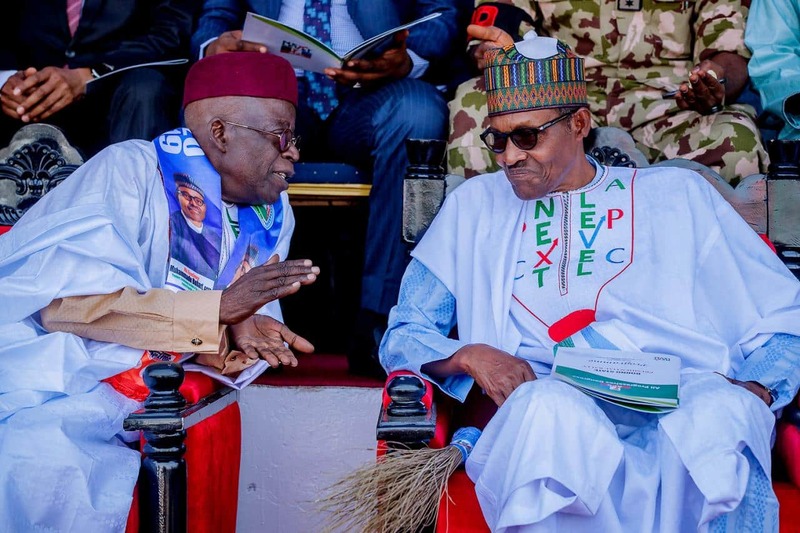 The February 16 vote pits Buhari, a military ruler in the 1980s voted into office in 2015, against main opposition candidate Atiku Abubakar, a businessman and former vice president. Reliable polls are hard to find in the nation of 190 million people and analysts expect a tight race, partly because opposition stronghold states have a bigger increase in voter registration than ones where the ruling party is popular. “We have credible intelligence armed bandits and Boko Haram insurgents have mobilised to engage in attacks and other violence in several states,” Information Minister Lai Mohammed said, pointing the finger at Abubakar’s People’s Democratic Party (PDP). Mohammed, who gave no evidence, said the opposition wanted a constitutional crisis to trigger an interim government because it could not win the election. “It is imperative to state that the PDP finds the claims of Alhaji Lai Mohammed irresponsible and ludicrous. It is just a measure for building the ground for framing up and arrest of leading members,” said the PDP in an emailed statement. In October, Buhari sought to reassure voters the election would be free and fair after the opposition and international observers raised concerns that a gubernatorial vote was marred by voter intimidation. Security has become a campaign issue due to a rise in attacks by Islamist insurgents in the north-east. Islamic State in West Africa (ISWA) and Boko Haram, the militant group from which it broke away in 2016, both carried out attacks in recent months. The PDP in its statement urged the Independent Electoral Commission (INEC) to ensure a free election. “The entire nation is worried and the palpable fear of every Nigerian today is whether (INEC chairman) Mahmood Yakubu can conduct an election, which will indeed be free, fair, credible and transparent,” it said. INEC spokesman Rotimi Oyekanmi declined to comment.